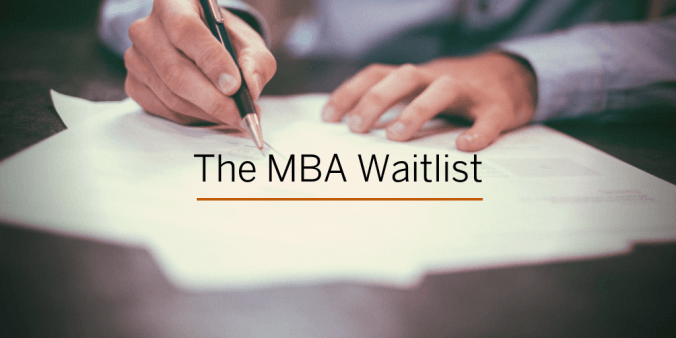 This MBA Insider Insight comes from our Directors of MBA Admissions, Sharon Barrett and Rodrigo Malta. 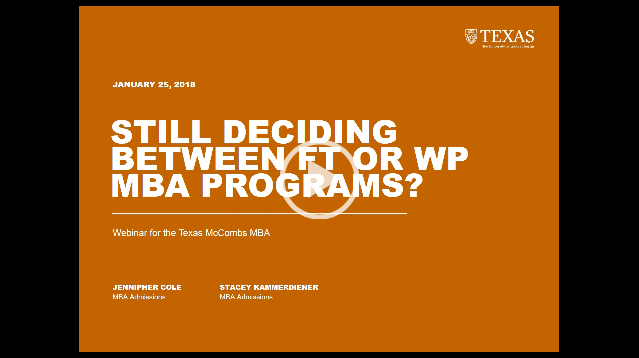 Now, the Texas McCombs MBA Admissions Committee is excited to share that Professional or Executive MBA candidates– for Evening, Executive, Dallas/Fort Worth, or Houston— have more options than ever when considering which graduate entrance exam to submit. 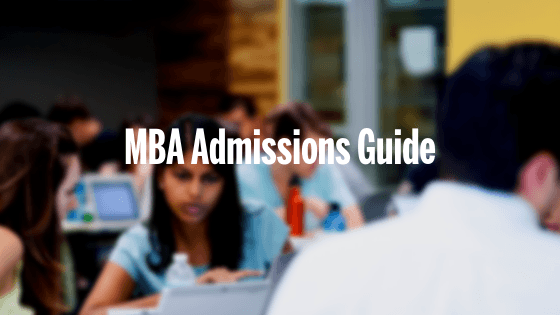 Many of our Professional and Executive MBA candidates come into the program with a master’s degree that was earned immediately following their undergraduate degree. Until now, only valid GRE or GMAT scores within the past five years were accepted from applicants. The reality is, prior graduate education and quality work experience are strong indicators of success in graduate business curriculum. So if you hold a master’s degree and have your expired GRE or GMAT score report, a current exam score is not required and you may submit your expired scores. 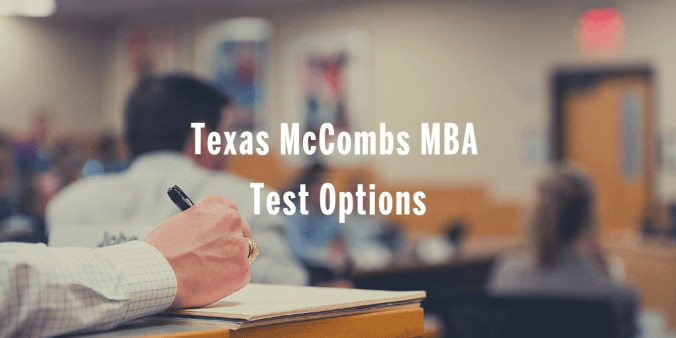 Three years ago, GMAC (who also delivers the GMAT) saw the need for a new test, tailored to the needs of MBA programs and their applicants who have significant years of work experience. Originally conceived for Executive MBA programs, the Executive Assessment (EA) was created in 2017. Today, over 40 MBA programs, both Professional and Executive, accept the EA. 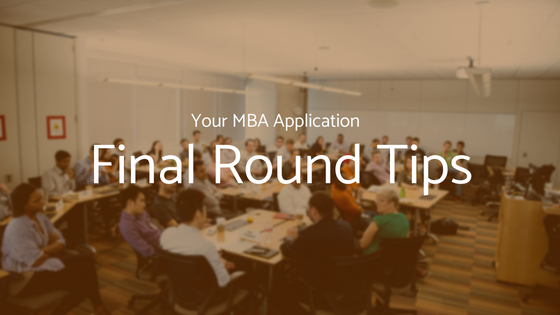 Unlike the GMAT or GRE, the EA is a readiness exam and a benchmark for academic preparedness. If you have at least 8 years of work experience post-undergrad, you may consider submitting the EA with your Professional or Executive MBA application.